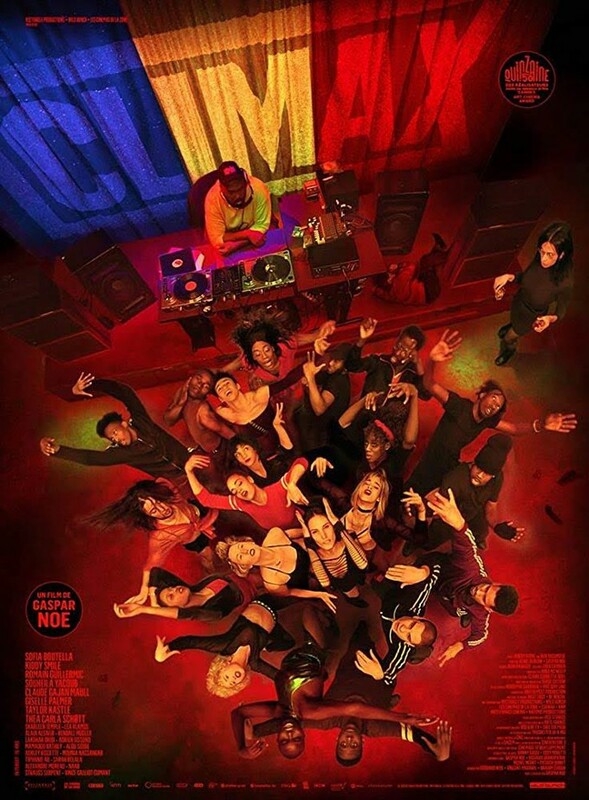 Freddy Beans here with the trailer for Gaspar Noe’s next film CLIMAX. Well, that definitely looks like a Gaspar film down to the grungy lighting. For those that don’t know a Gaspar Noe film is a unique experience, you can’t get anywhere else. I would liken his movies to a Michael Haneke film on acid. They are provocative, surprising, shocking, and always thought-provoking. His entire library is something to see. 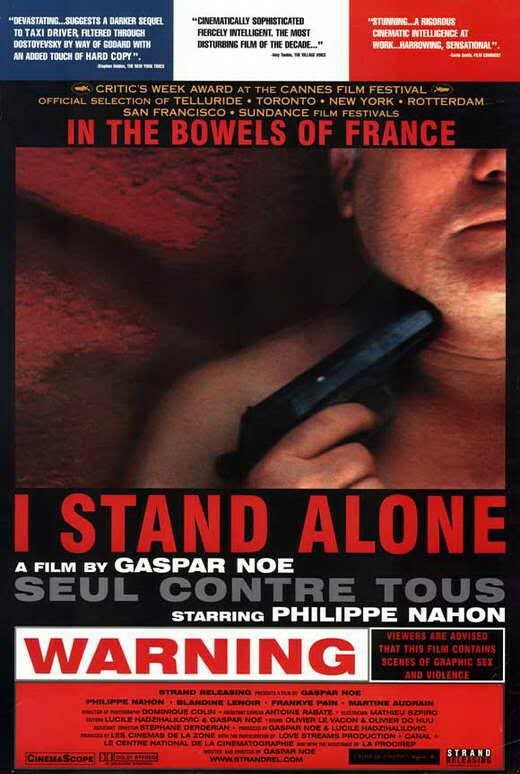 I STAND ALONE – A mad butcher loses it and commits atrocities in a movie that FALLING DOWN tried to mimic weakly. IRREVERSIBLE – This one is remembered for that ridiculously long back alley scene that still sticks with me. Then somehow Monica Bellucci is somehow uglied at the end, all climaxing with the Odd Couple pairing of her ex and current boyfriend looking for answers in an S & M club. 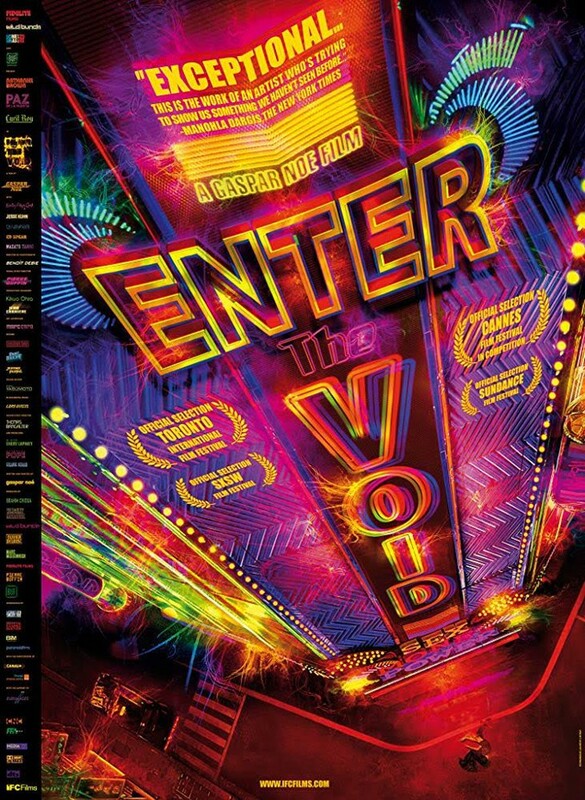 ENTER THE VOID - The main star is gunned down in the john in a drug deal gone bad and tries to find his way out of the “Void” or limbo his soul has found itself in. LOVE – A Menage y Trois that goes awry due to an electrifying Electra. And now CLIMAX – A descent into sangria induced hypnotic music that fuels passions in some while most are affected in darker ways. Anyone else getting excited for a Gaspar Noe film? 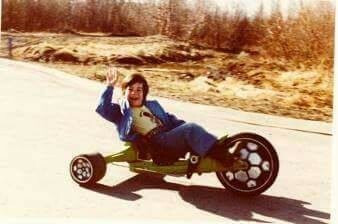 Only three years after his last one, that has to be a record for the man! 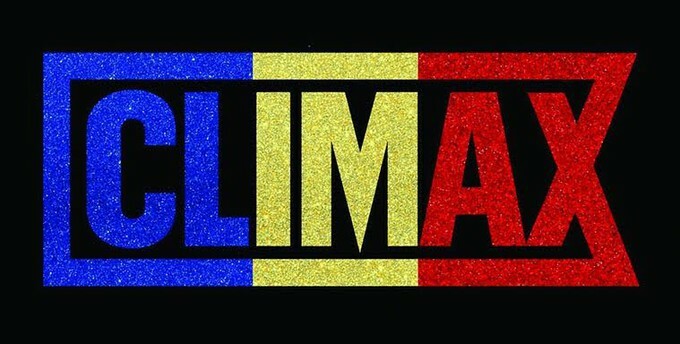 CLIMAX comes to the states September 19th.